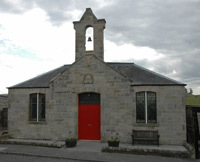 The Village Hall is the main gathering point for our community and it hosts a number of events throughout the year. The TVHA was formed to ensure the building is maintained and improved and in April 2011 the hall re-opened after an extensive refurbishment. Since then work has continued both inside and out with the latest additions being a fixed PA system suitable for bands, a lighting rig, and finally a bell to finish off the "spire"! 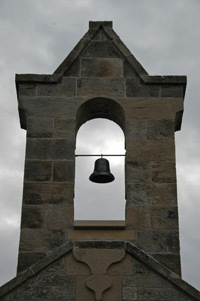 Extensive details about the halls facilities can be found here. In addition to the the community events held there, the hall is also available to hire. If you are interested in hiring the hall or would like to find out more details, .